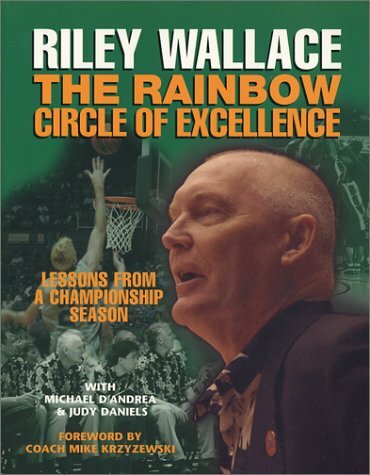 Riley Wallace, the long-time head basketball coach at the University of Hawai'i, is one of college basketball's best. What's more, Wallace is one of the true class acts in sports. This book is a reflection of all that Wallace is, what he stands for and how he coaches. It is a very valuable tool for communicating to the young ballplayer (middle school and high school players should read this over and over), as well as provides insight for the basketball fan. © 2008 Riley Wallace. All Coach Network. All Rights Reserved.